Today, LG Electronics announced plans to establish a new U.S. factory for “advanced electric vehicle (EV) components” in Michigan. Tesla often said that the Model 3’s $35,000 price tag was dependent on the company achieving its battery cost reduction goals at the Gigafactory. Recently, Tesla officials said that the Gigafactory should no longer be seen as a constraint in the Model 3 supply chain and that the company is confident in its capacity to start producing battery cells. 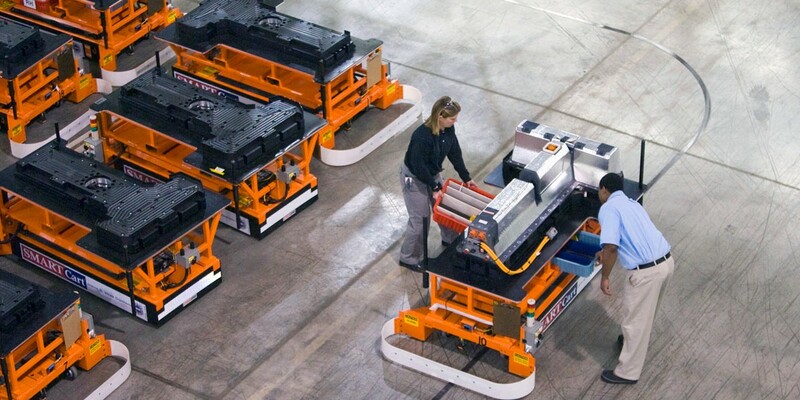 The factory was first presented as having a full annual output capacity of 35 GWh of battery cells and 50 GWh of battery packs – with the difference in cells being imported from other manufacturers, like Tesla’s Gigafactory partner Panasonic, but also other possible cells suppliers. Amnesty International and Afrewatch published a new investigative report (embedded below) explaining in details the global supply chain of cobalt and the use of child labor to source the mineral in Congo. Navigant Research recently named LG Chem the #1 leading supplier of batteries for electric vehicles. 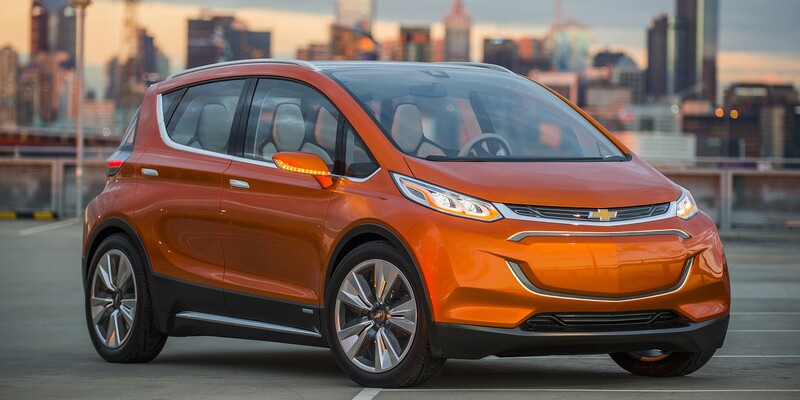 The company has been a longtime partner of GM for the production of the Chevy Volt and it recently attracted interest from other electric vehicle makers such as Nissan and Tesla. Yesterday we reported that Tesla is in the final stages of negotiations with LG Chem for a battery cell supply agreement. Today, we learn through the WSJ (paywall) that Tesla confirmed the agreement and that the company will start by using the battery cells for the battery upgrade of the Roadster 3.0.